Intel and Playerunknown’s Battlegrounds have partnered to bring you a highlight clips challenge like no other! Submit your clips for the below 6 categories and be in with a chance to win awesome weekly prices and one massive grand prize. Submit as many clips as you like to be in with an increased chance to win! Capture - Record your best in-game highlight clips using your favourite recording software. Upload - Upload your submissions to either Gfycat or YouTube so you can easily link you awesome clips. 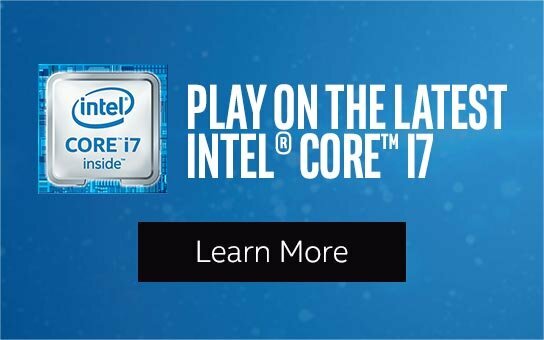 Submit - go to intel.pubg.com and submit your clip to win amazing prices including a brand-new gaming rig and in-game content. NO PURCHASE NECESSARY. Ends 09/02/18. Open to legal residents of the 50 US & DC, 18 years of age or older at time of entry. 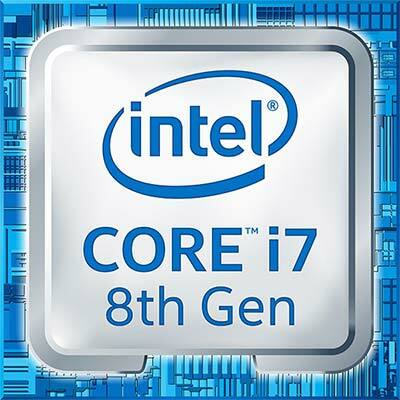 Subject to Official Rules at Intel.pubg.com. Void where prohibited. We asked PUBG’s Art Director Tae-seok Jang about what must be considered for a Battle Royale game from the pre-design research through to the smallest detail. 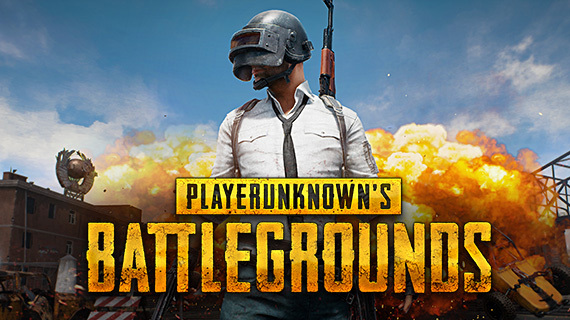 In this section we will be giving some general tips that will help you survive in PlayerUnknown’s Battlegrounds, as well as some in–depth guides to give you advanced tactics in the arena.